Currently Live in Cumberland Crossing? Click Here to Find Out the Value of Your Home! 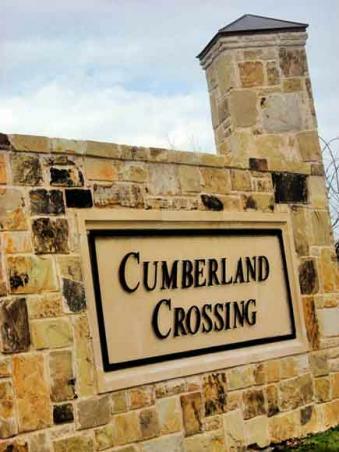 Cumberland Crossing is a fantastic new community with an exceptional location in west Allen. It’s in close proximity to area schools, parks and recreation, along with major thoroughfares. The homesites in Cumberland Crossing wrap around a large woodland full of mature trees and rolling hills. Private homesites overlooking the greenbelt are available. Cumberland Crossing amenities include a trail system that winds through the greenbelt and community, which will connect with the city of Allen Park & Trail system. 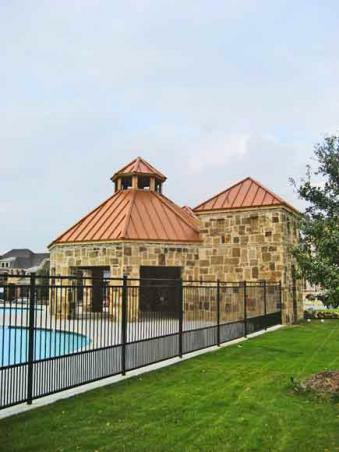 In addition, homeowners enjoy the community amenity center complete with a pool, cabana and children’s play area. Exemplary rated Kerr Elementary is within walking distance of the community. Collin County is ranked #14 in the Top 20 of the best Places to raise a family and is the 33rd fastest-growing suburb in the nation according to Forbes.com. D Magazine rated Allen in the 10 most desirable suburbs of Dallas. Come out and see this wonderful community.